Elpro is a supplier of electrical and mechanical products and services for customers in the maritime, offshore and onshore industries. 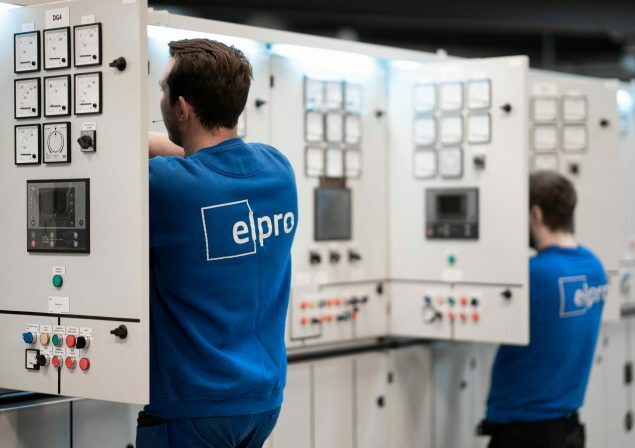 Elpro Group is the parent company of Elpro Installasjon, Elpro Solutions and Elpro Electro, a group with a total of 140 employees. 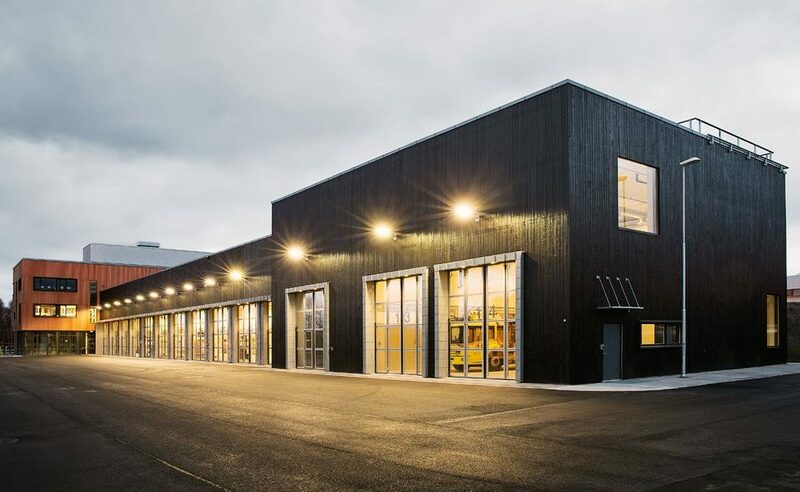 Our headquarters are at Selva just outside the city of Trondheim. 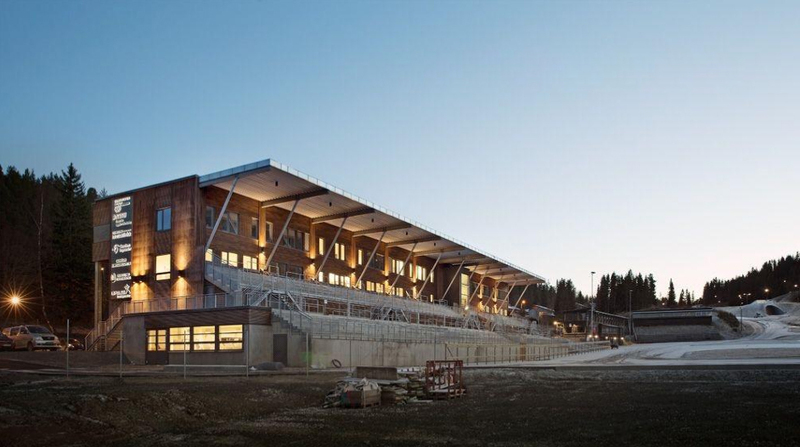 Elpro Industrier AS, the cradle of Elpro Group, was established in 1975 at Selva. Elpro’s current corporate setup was formed in 2002. Our majority shareholder is Heglund Holding AS. We have customers and projects all over the world, and have developed a broad portfolio of tailor-made solutions and services. 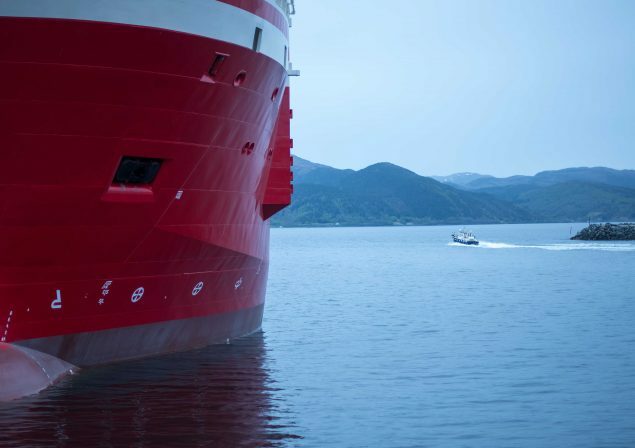 Our policy is to deploy our skilled employees, factory and our associates on the behalf of our customers to tackle the most complex challenges, based on solid, renowned Norwegian-produced quality. We live in times where the earth’s population growth rate has never been higher. Population growth and ever-increasing standards of living are key drivers of a galloping demand for energy. This represents a significant burden on the Earth’s climate and creates challenges related to resource scarcity. These are the challenges that shape the political scene, drive innovation and technological development for the sustainable electricity production, distribution and consumption of tomorrow. We are not there yet, but major changes are underway. 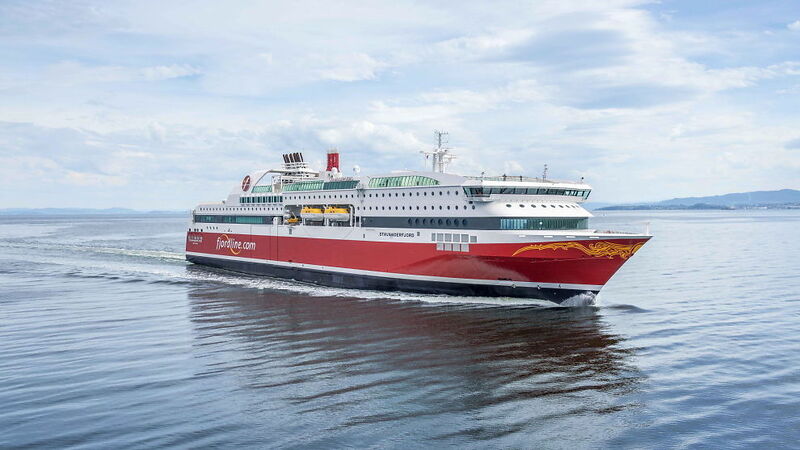 Elpro’s vision is to participate in this green transformation by delivering unparalleled products and services within the maritime, industry and end-user segments. 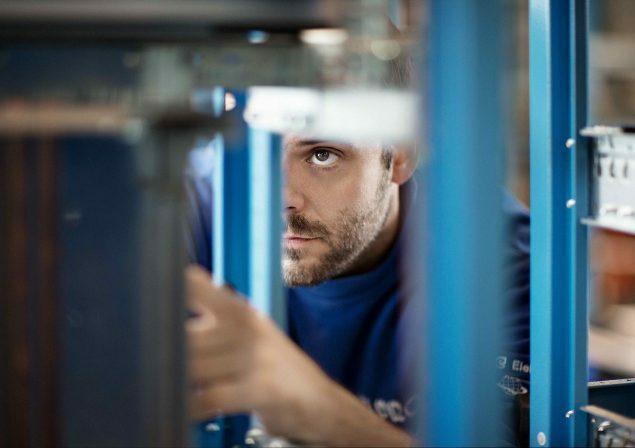 Our contribution to a greener future is a highly skilled, experienced and motivated workforce delivering cutting-edge design, manufacturing, products and services to our chosen electrotechnical markets.